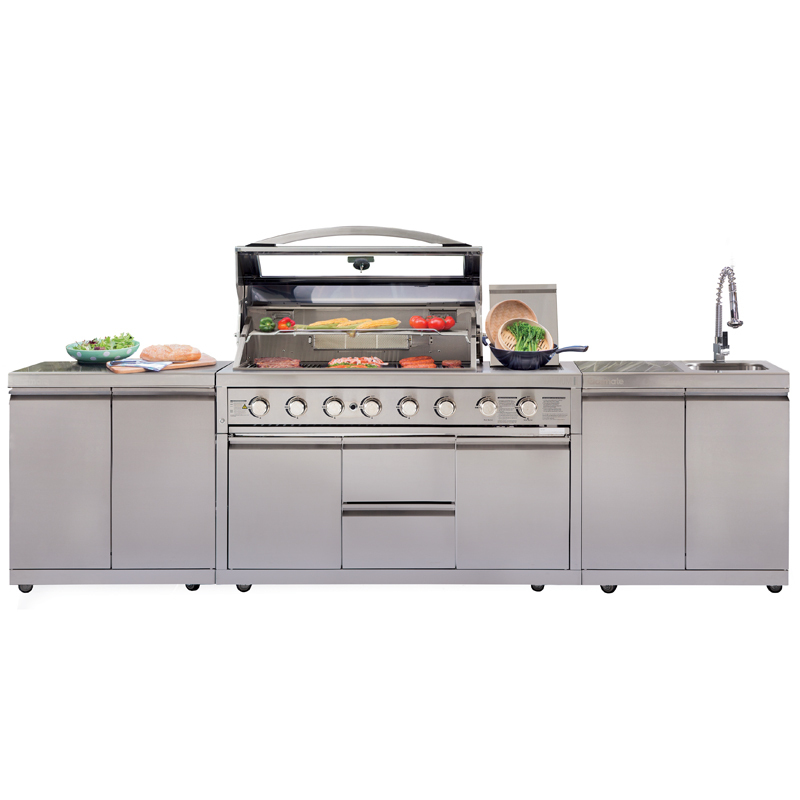 This premium quality BBQ kitchen constructed from 304 stainless steel offers the ultimate in style and function for outdoor spaces. 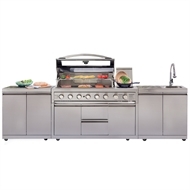 Featuring a six burner BBQ with rotisserie and rear ceramic burner, there are also LED control knobs and internal hood lights for added convenience and functionality. 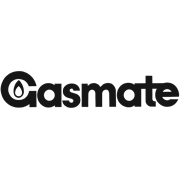 The storage module provides ample storage space for all of your accessories and the sink module includes a premium, flick control tap. Both feature stylish and durable granite tops to complete the luxurious unit.